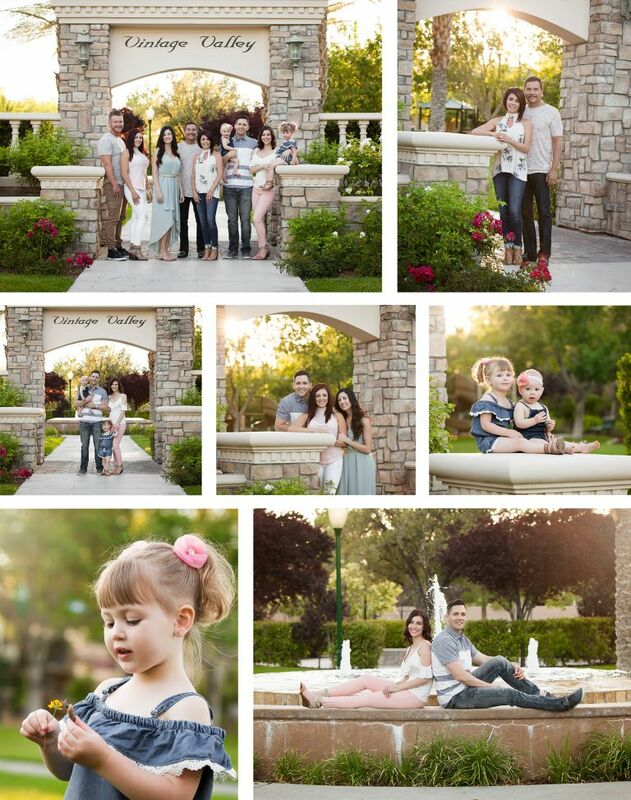 LOVE THIS FAMILY, a beautiful group of people who were fantastic for their park shoot! NOTE: All images are owned and copyrighted by Triple Vision Studios – Photography by Amanda Gates. Use of these images is prohibited by law unless you have direct written consent from Amanda Gates at Triple Vision Studios. Do not copy, screenshot or use these images in any way. Thank you for your respect and cooperation.